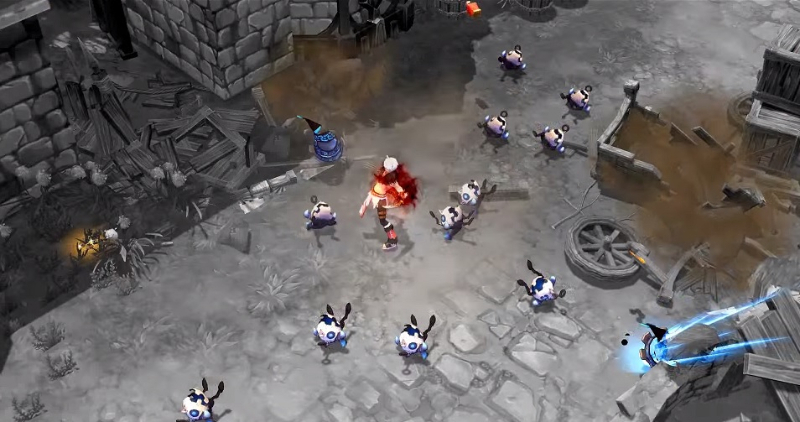 Arpiel is a new isometric MMORPG fighter from Nexon, featuring a cast of unique beastly high school students who band together with their various powers and fight to save the world from darkness. 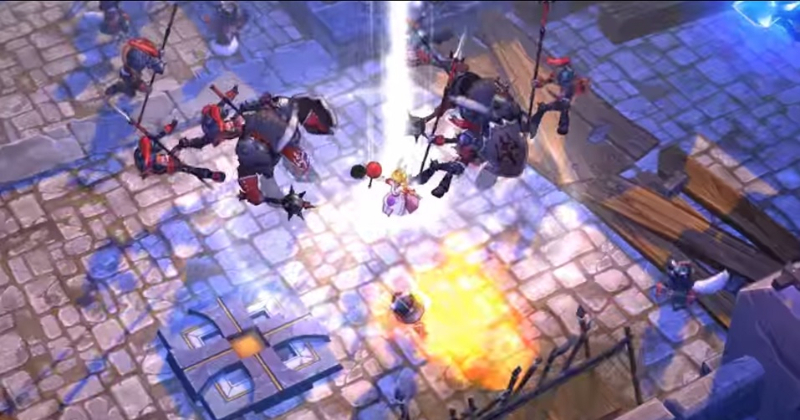 The characters bring a slew of unique classes and approaches to the gameplay, and breathe fresh, colorful air into the genre. Six Unique Classes: The classes in Arpiel are Hunter, Witch, Fighter Leopard, Mage, Puppeteer, and Engineer. Each one is represented by a different character and a different animal. They all have their unique weapons and approaches to combat, each one more distinct and outrageous than the last. 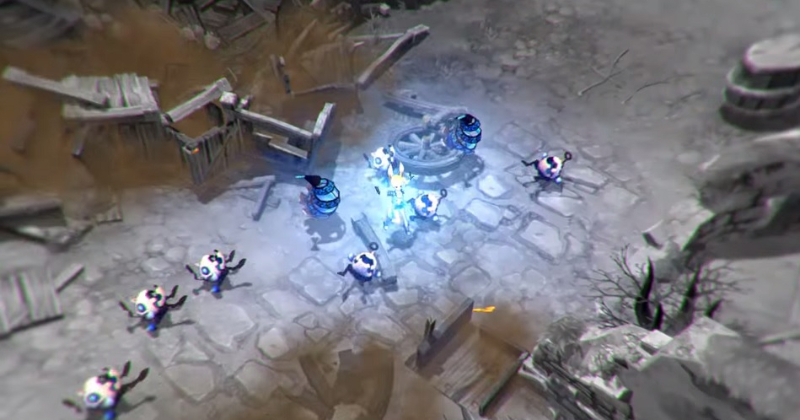 Isometric Action: Arpiel has centered its unique style around the 3D isometric view, allowing players to have a commanding view of the field, getting a full picture of the game's bone-breaking action and fast-paced combat. This is a change of pace from the usual driver-cam style of 3D MMORPGs. Colorful Storyline: Arpiel doesn't just throw you into the action without context. The game's character cast is whimsical and odd, with you taking your selection from six different high-school aged 'beastmen' with various animal attributes. As you fight through the game you'll uncover more about their world and the characters themselves through the lens of an anime art style and charm. 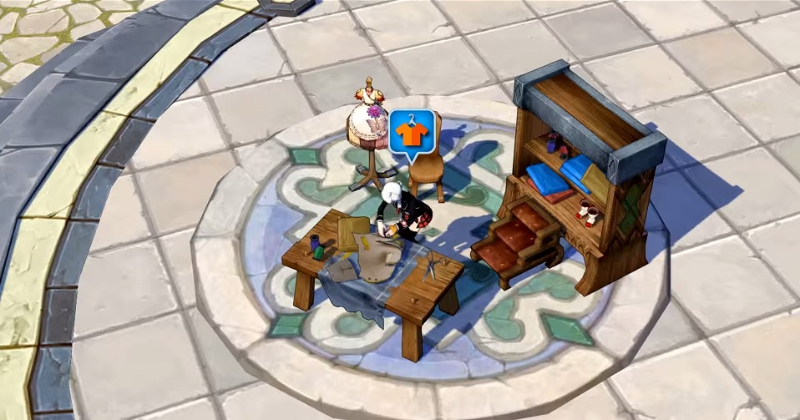 Intricate Co-Op: While Arpiel can be tackled solo, the meat of the game is in the co-op mode. Coordinating with other players is more than just a brawl-fest, it's also an exercise in tactical cooperation. Finding the best synergies and applying your attacks just right in tandem with your teammates will yield fantastic and explosive results. Turns out Arpiel Online isn't gone yet! 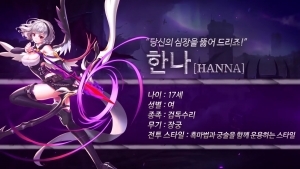 Today we have a trailer for a character, Hanna! 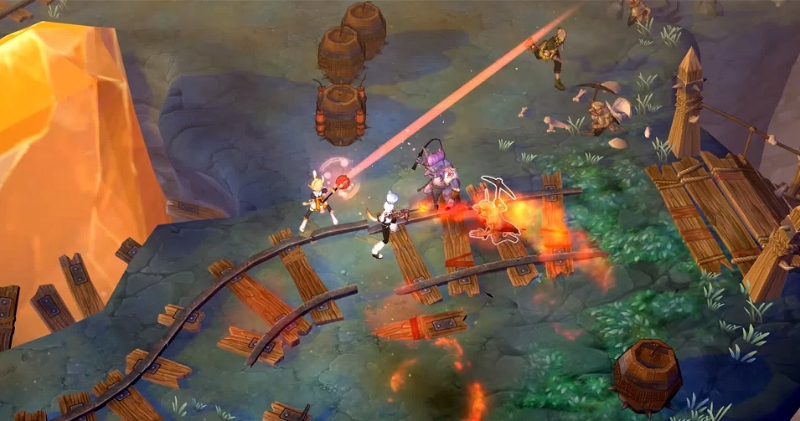 A new noble demon girl is revealed, seemingly playble in the second Arpiel closed beta. 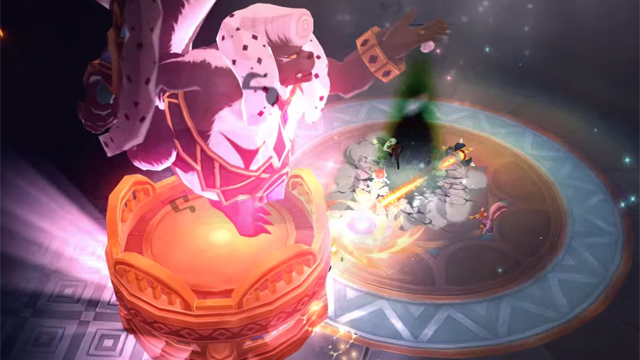 Arpiel enters into its second Korean closed beta test, with an extensive preview of gameplay.